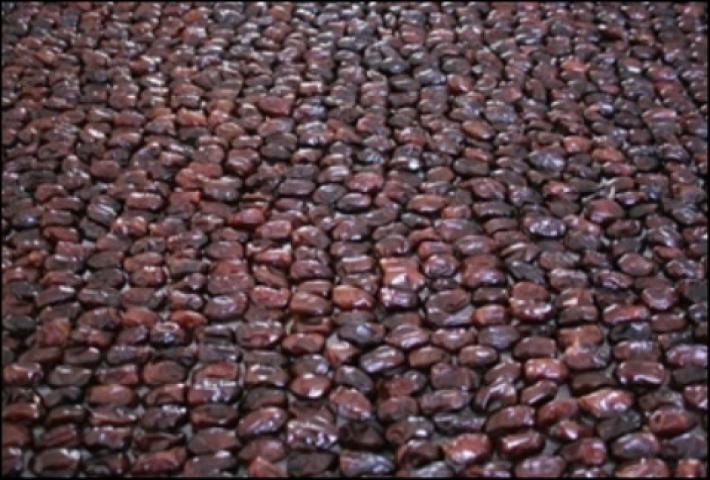 There are currently over 1,500 known date palm varieties and nearly 250 of those are produced in the Arabian Peninsula. Date palm is ranked among the highest of salt-tolerant plant species. 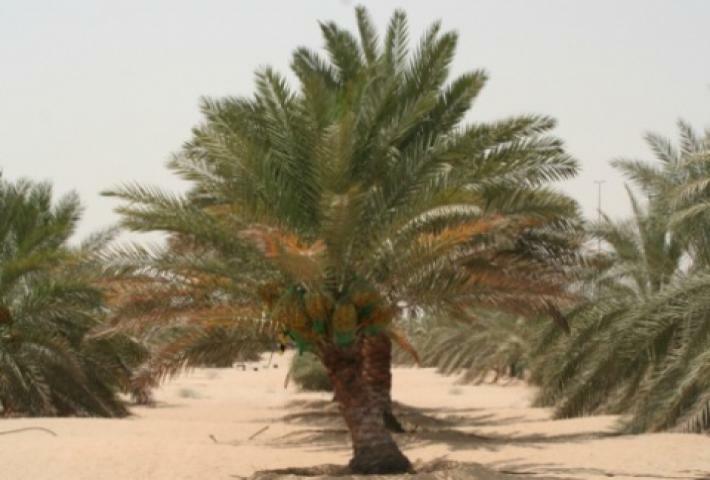 However, information on the salinity tolerance of date palm is still relatively limited and only a few studies have been conducted to evaluate the performance of date palm varieties under various saline conditions. Shedding light on the saline stress tolerance of date palm could pave the way for new improved varieties. 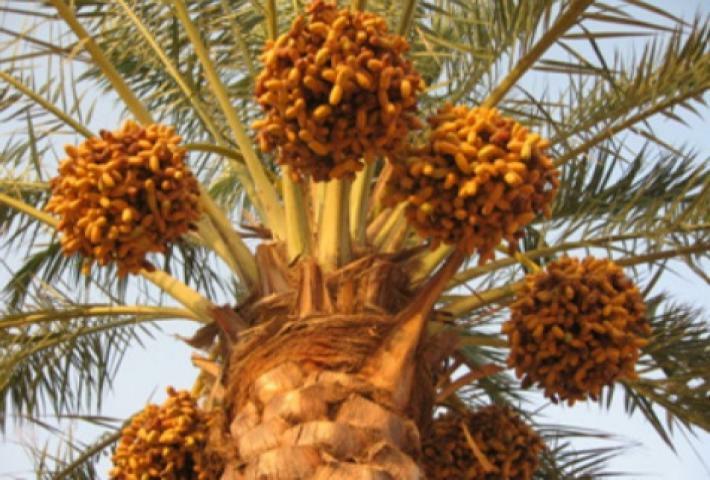 Date palm’s economic impact on the livelihoods of farmers and entrepreneurs in the region is immense; therefore, developing new stress-tolerant date palm varieties and improving production and management techniques can in turn boost the entire agro-production system for date palm. 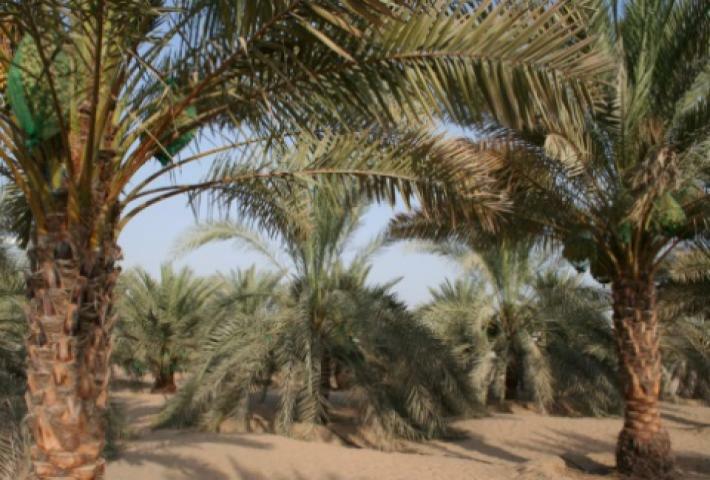 Evaluate salinity tolerance among date palm varieties in the Arabian Peninsula and assess long-term impact of salinity on growth, productivity and fruit quality. Shedding light on the saline stress tolerance of different date palm varieties could pave the way for new varieties which can improve outputs and livelihoods of farmers and communities living in marginal environments.